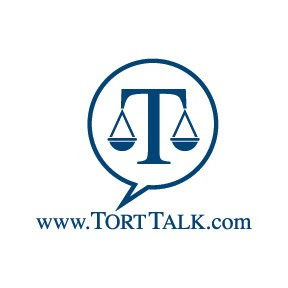 Here are the new logos I had created for Tort Talk. 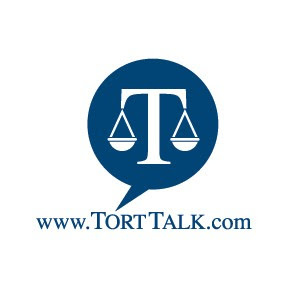 The "T" with the Scales of Justice represents the "Tort" coverage by the blog and the surrounding cartoon bubble represents the "Talk." What do you think? Now that the logo is in place, can the Tort Talk theme park be far behind. Some of the rides could include roller coasters like the "Res Ipsa Loqui-Coaster" and "Negligence is in the Air." Of course, there could also be bumping cars where the worst injuries possible are soft tissue sprain/strain injuries to the neck and back of 6 to 12 weeks duration. 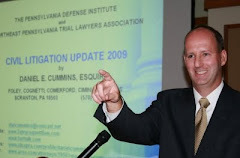 Please be reminded that the Tort Talk Expo CLE Seminar set for April 20th at the Mohegan Sun Casino is now less than 30 days away. Over 70 people have signed up to date and, while seats remain, they are going fast. The attendees so far are comprised of plaintiff's attorneys, defense attorneys, and claims professionals from a number of different carriers. 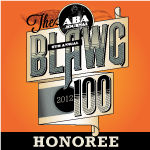 So, in addition to being an opportunity to collect some CLE credits (2 substantive and 1 ethics), this event promises to be an excellent networking opportunity at the seminar and the following cocktail reception.